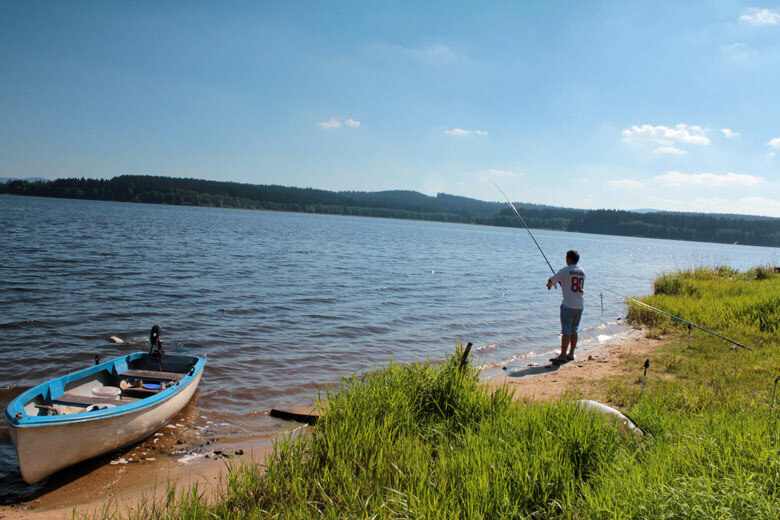 The recreational resort of Lipno is heaven for swimmers and bikers as well as fishermen and mushroomers. 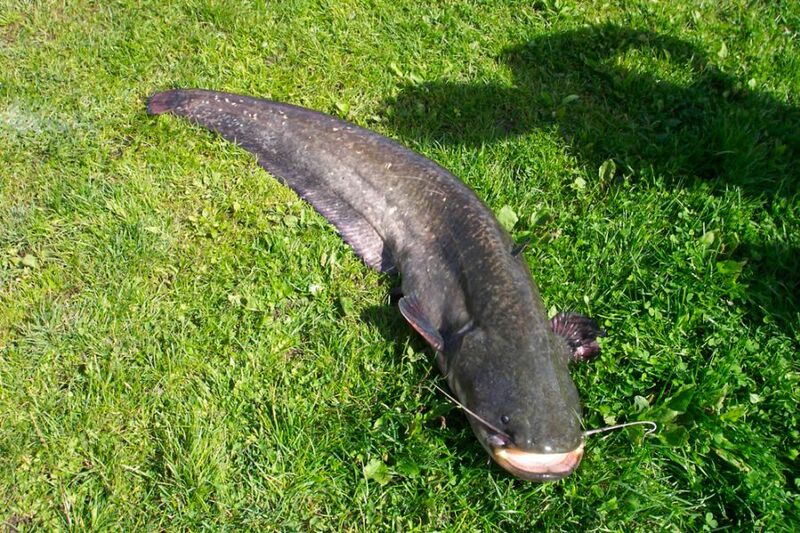 In the Lipno Lake, you can most often catch carp, pike-perch, catfish, pike or bass. And how about mushroom pickers? They will definitely enjoy ithere because there is just the right countryside for mushrooms around the Camp … people rightly say that when mushrooms are growing at Lipno, it really is worth it. You can be looking forward to all kinds of mushrooms as well as oak or spruce horsetail! 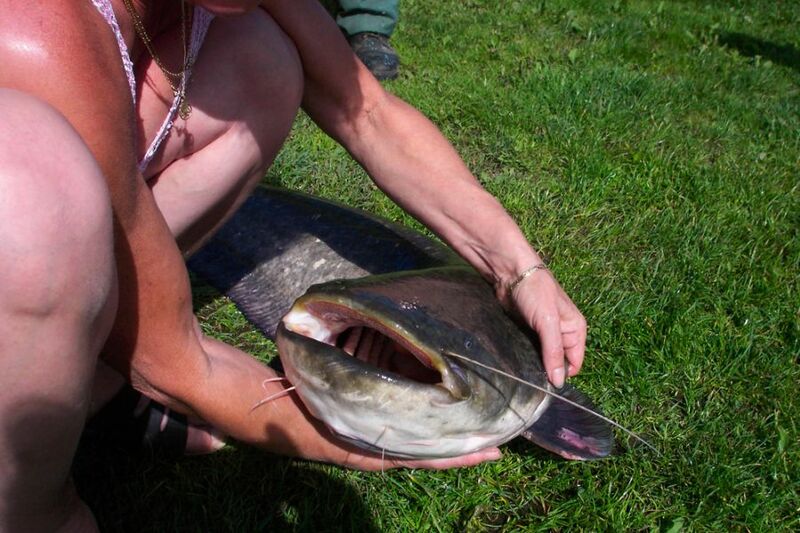 Do you want to make a booking or get more information? Call us or write to us!